This class bridges the gap between beginner and proficient. 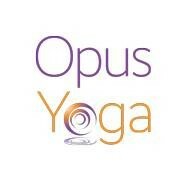 We will incorporate breathing exercises, alignment, physical postures and relaxation. Suitable for continuing students or for new students who are in good physical condition. There are no upcoming “Continuing Beginner Hatha” classes on this day.